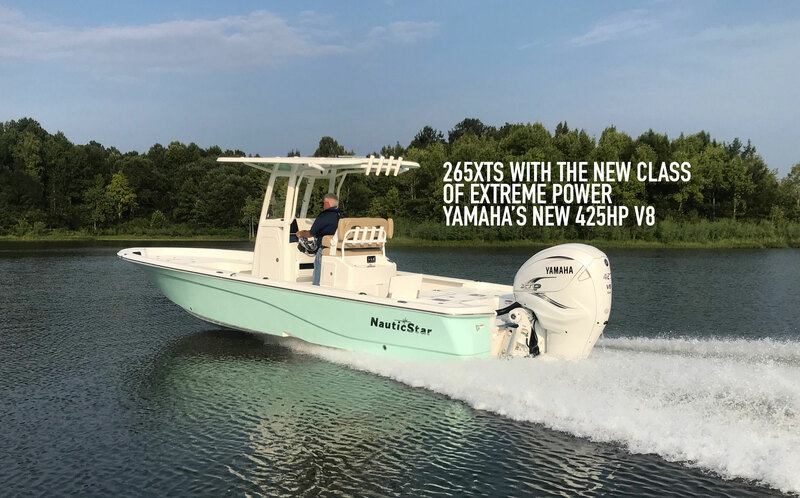 CHECK OUT THE ALL NEW 32XS! 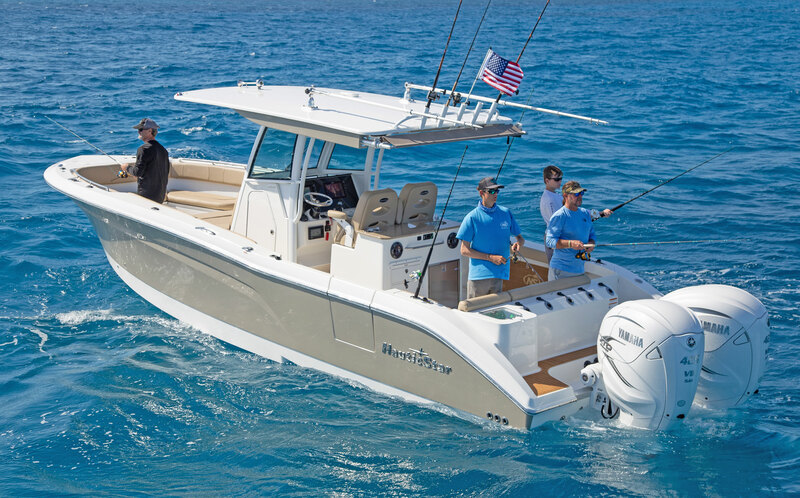 The serious fishing boat that doubles as a great family friendly pleasure boat! 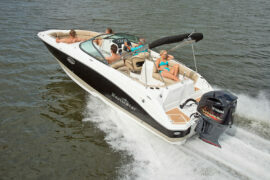 Also available in a XTS package! 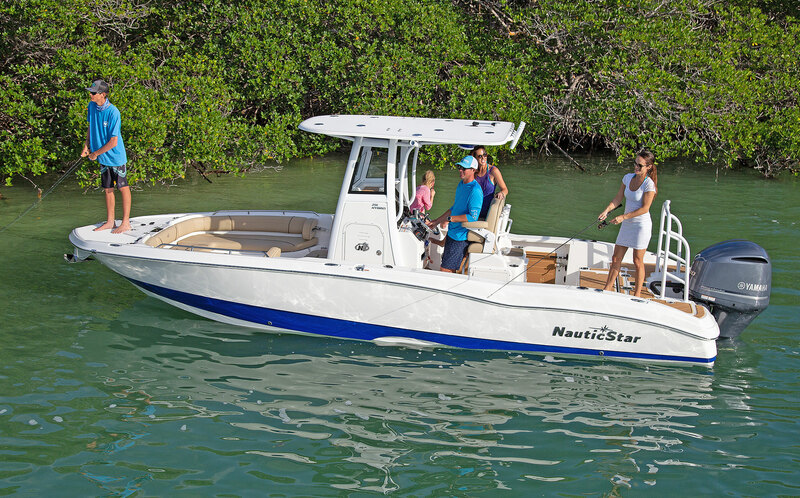 If fishing in skinny water is the issue but comfort and fishability features are also important the NauticBay Series is the right choice for you! 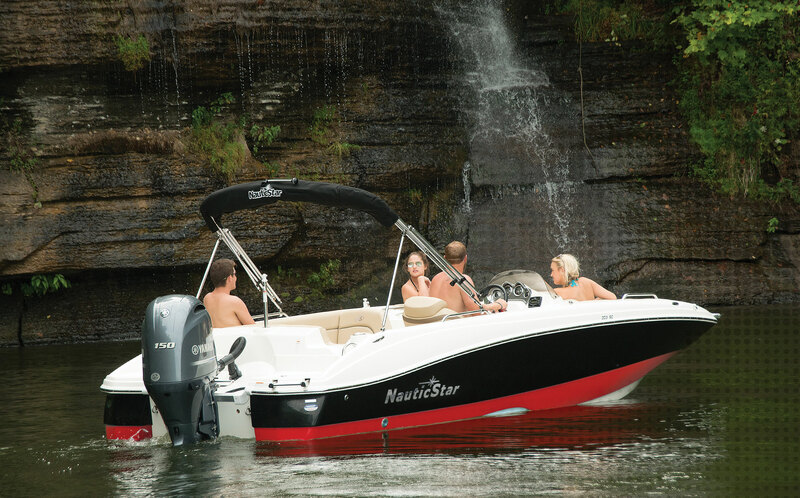 Bring home the trophies with the NauticStar XTS - Extreme Tournament Series bay boats--tournament ready and loaded with standard features! 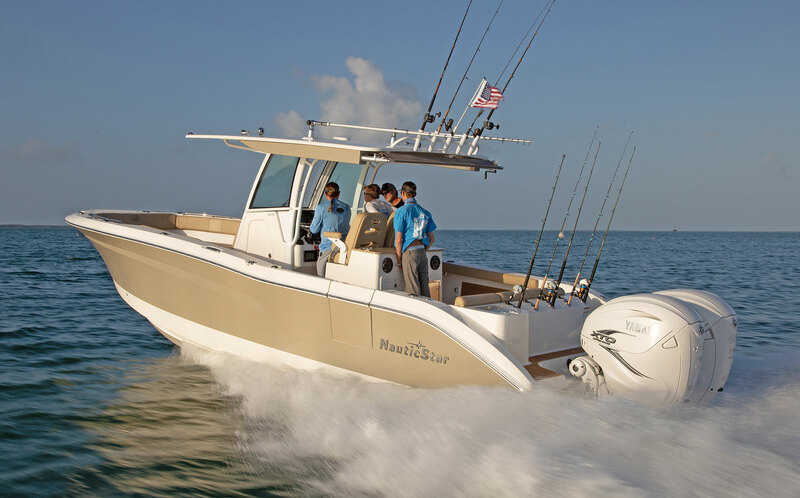 The NauticStar XS Series center console offshore boats blow the competition away with fishing and family friendly standard features that will make your day on the water fun and successful. 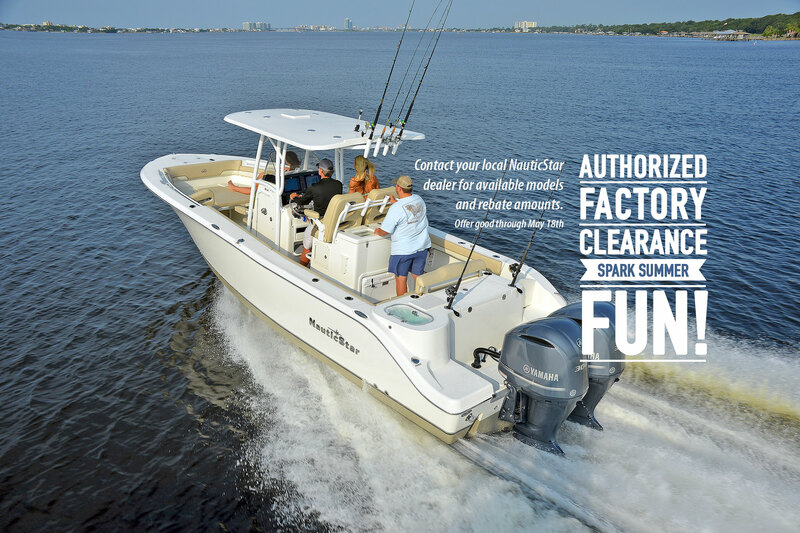 Add a few of the many available options and you will have a vessel equipped to fit your preference and lifestyle. 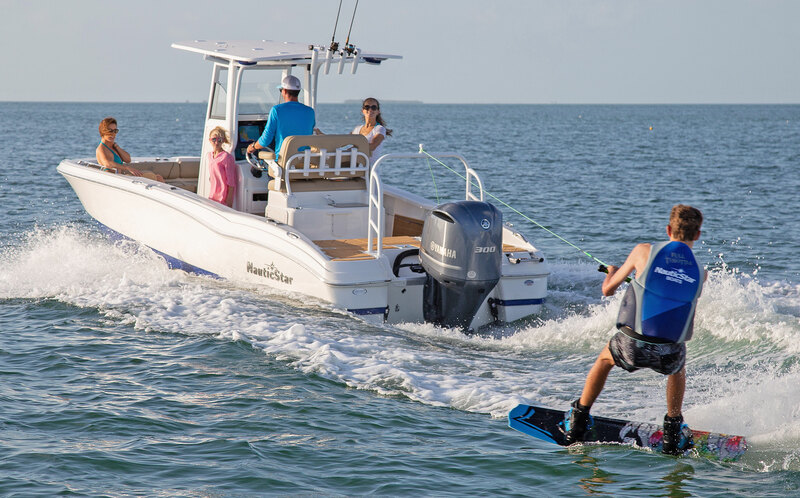 The Legacy Series is the latest in NauticStar Boats' offshore line and is loaded with incredible standard features as well as a wide range of options. 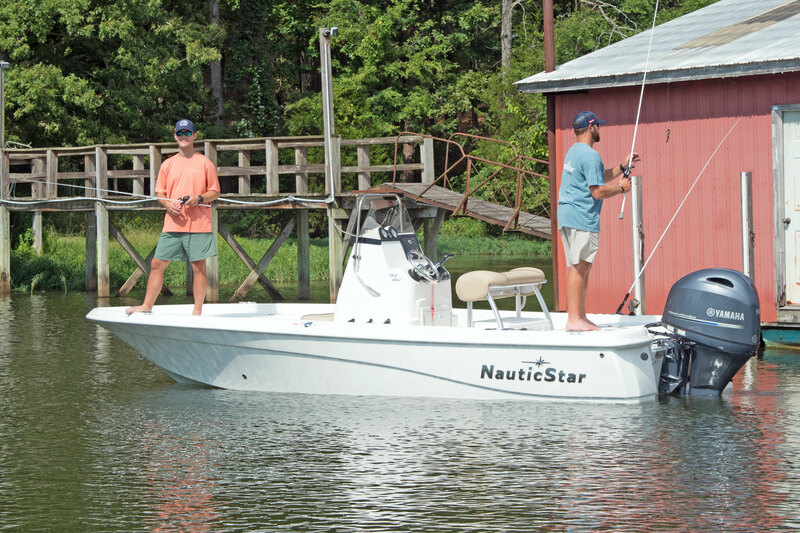 It is the perfect fit for both the avid sportsman or for family recreation. 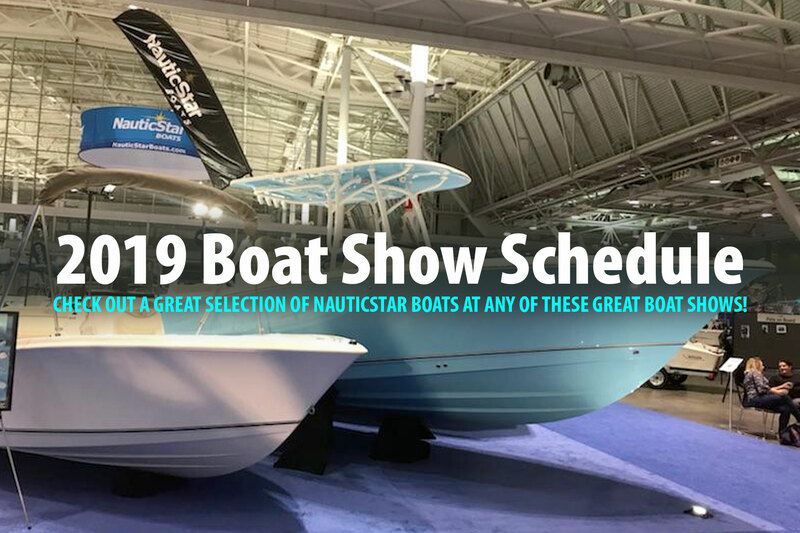 Get all your NauticStar apparel here!